How interesting! I've never taken such as close look at the word "perfect" before. Your post really puts God (and His awesomeness) into perspective. It makes the meaning of Christmas all the more powerful. Thanks Nina! I agree...Christmas is powerful, as is the God we serve! Blessings to you this season! 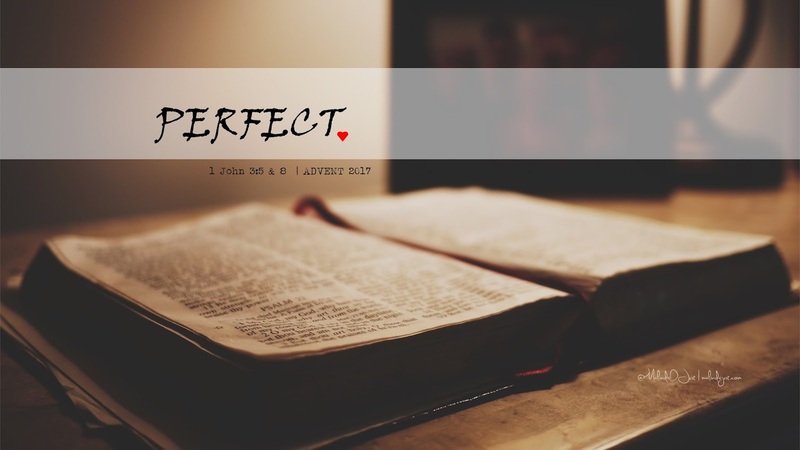 It's sometimes scary that He demands the same of us: "Be ye therefore perfect as your heavenly Father is perfect." Only by His grace can we grow into this. Bless you, Malinda! It appears you have two blogs - the personal domain and this. Cheers! I am reading/studying Romans right now, and it has been so meaty! Thankful Jesus is The Way, The Truth, The Life!